comfortable accommodation with free WiFi access in the guestrooms. 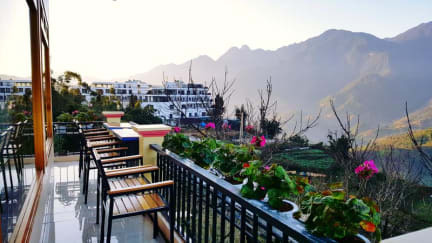 It operate a 24-hour front desk, houses a bar, restaurant and provides free parking. 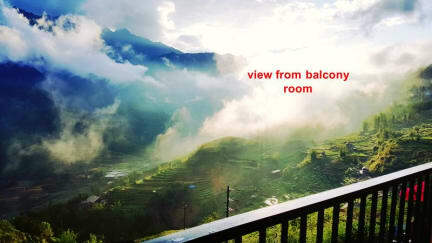 Hostel has an ideal location overlooking to the Muong Hoa valley and mountain Fansipan. When arrived was very foggy and couldn't admire the view. Staff helped my in make taxi reservation. Nice value for money.